Our premium templates include 8 or more pages with a number of different layouts. They are loaded with bells and whistles, as well as a dropdown menu for you to add your links. 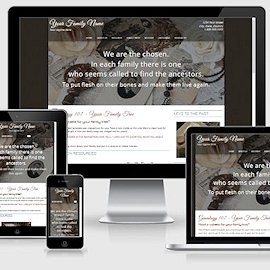 Original, functional, and expertly coded, they are a perfect choice for your website. 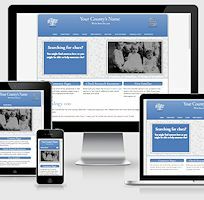 Our Foundation templates are great, mobile friendly templates with a few of our favorite bells and whistles. They are quality templates at a price point that starts at $38. Our Foundation+ Templates have at least one "Extra" that puts them above our Foundation templates. If you are looking for a bit less complicated template, this may be the choice for you. Want to see them all? Just go to the catalog and select "Foundation" as the category. You'll see everything available. Hope you like them! Save up to 50% on selected templates. Do we have a deal for you! Take advantage of our special offer on these terrific templates. The time is limited on these templates, so make sure you get the coupon code and use it when you check out. You only have until the end of the month. 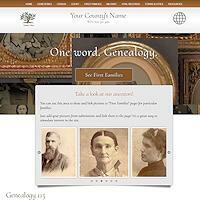 We offer only genealogy templates on our site. We are not a third-party reseller. 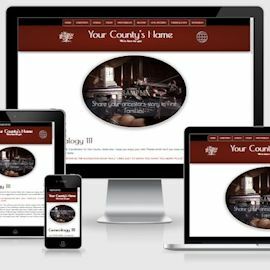 We design and code every template on our site. We write great code. It's clean, responsive and works perfectly in the latest browsers. 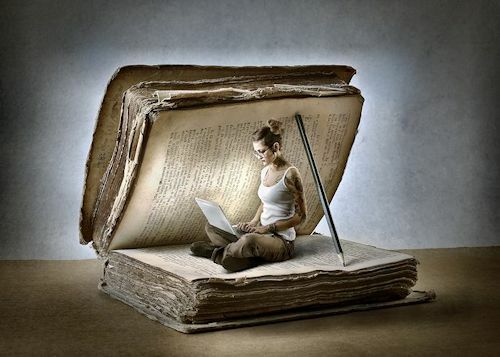 Your SEO expert will love it! If you need help with the template, call us. We also provide one hour of free tutoring if you need more support learning how to work with CSS or HTML. How do you choose a template that is right for you? Search the color you want. Know that there will be differences in shade and tone. Choose the layout and features you like. Don't just look at the pictures. 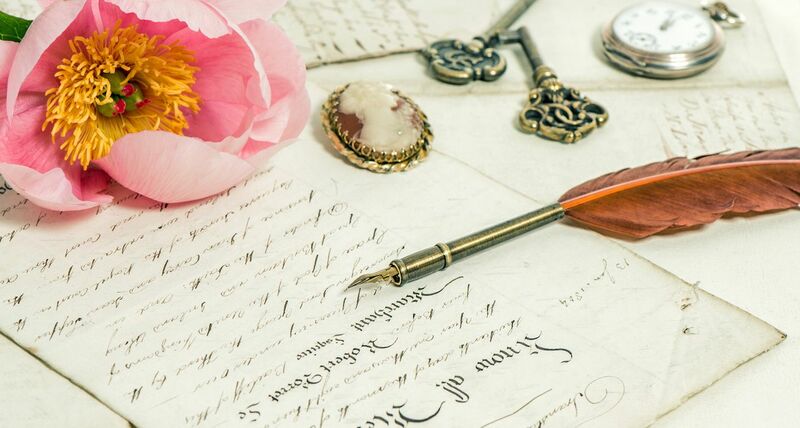 Most of the time, you'll be adding your own pictures and the website will look as if it was made just for you. 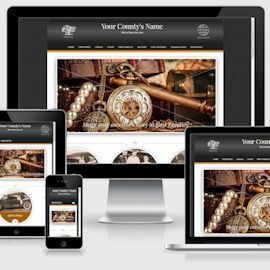 You will achieve a perfect look at a fraction of a custom designed site. Our templates are coded to be used in Expression Web 4 and Dreamweaver CS3+ contain dwt(s) which both programs recognize and use. Our generic templates can be used in almost any type of html editing program. 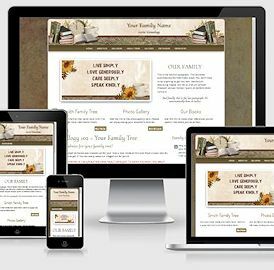 If you would like your website, using our template, to appear here, please send me the url.